Acupuncture originated in China over 2,000 years ago and is one of the oldest and most commonly performed types of medical procedure. 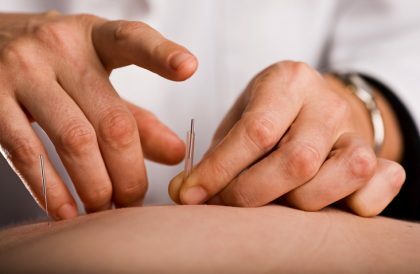 The literal meaning of Acupuncture is “needle piercing.” As the name suggests, the procedure of acupuncture involves penetrating the skin with solid, metallic needles that are very thin. Acupuncture has grown in popularity in North America since the 1970s and is now widely regarded as a safe and effective treatment for a variety of conditions. According to Chinese medicine, the body transmits energy or qi (pronounced chee) through pathways or meridians in the body. The unimpeded flow of this energy, along with a balanced Yin and Yang, account for a person’s overall health. Acupuncture targets more than 2,000 acupuncture points along these pathways to ensure the proper flow of energy through the body. According to Western medicine, Acupuncture works by stimulating the Central Nervous System to release chemicals into the muscles, spinal cord and brain that can alter biochemicals in a way that may relieve pain, stimulate healing and promote physical and emotional health. Both Eastern and Western medicines agree that Acupuncture can help treat a wide variety of illnesses by relieving pain and symptoms associated with these illnesses. Acupuncture can help with conditions as diverse as abdominal pain, diarrhea, indigestion, anxiety, menopause, infertility, chronic pain, arthritis, headaches, Parkinson’s Disease, bronchitis, smoking cessation, addiction and high blood pressure just to name a few. When choosing an Acupuncture practitioner, make sure to consult your physician to make sure Acupuncture can be beneficial to your condition. Acupuncture is not for everyone, and prescription or over-the-counter drugs, breast implants, pregnancy or a pacemaker may actually make Acupuncture dangerous. Always consult with a physician before any new medical treatment begins. It is always a good idea to choose a licensed acupuncture practitioner. Some provinces have established certification guidelines for physicians and non-physicians who practice acupuncture. 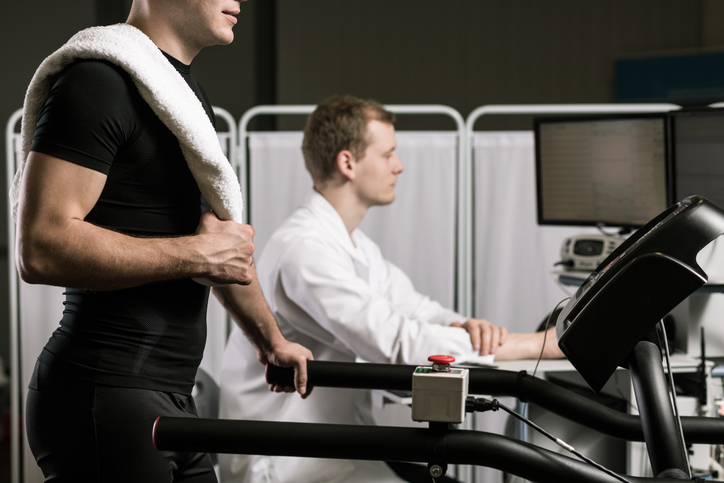 Getting referrals from family, friends and physicians is also a good idea. Call 416-633-6858 today for more information about how this treatment may be able to help you.